Woke up early this morning at my friends’ house near my hometown. This is not my friend’s house. It’s what we affectionately call — The Bunk House. 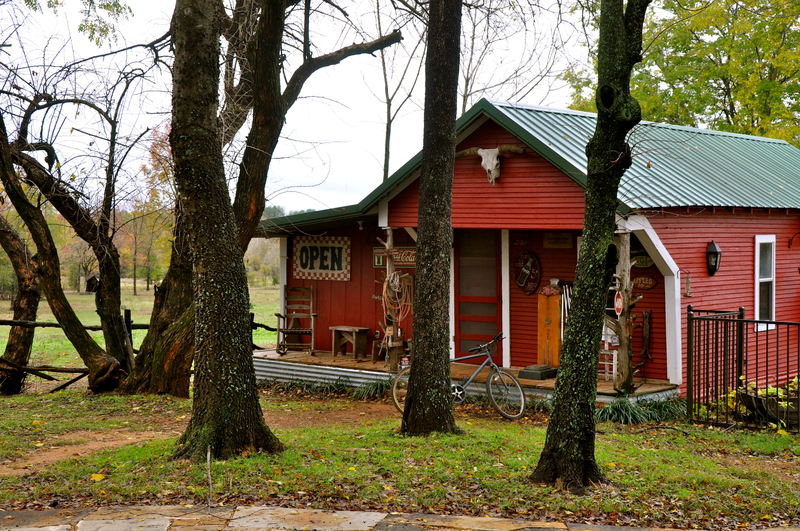 I think I want to move into the bunkhouse and live forever. 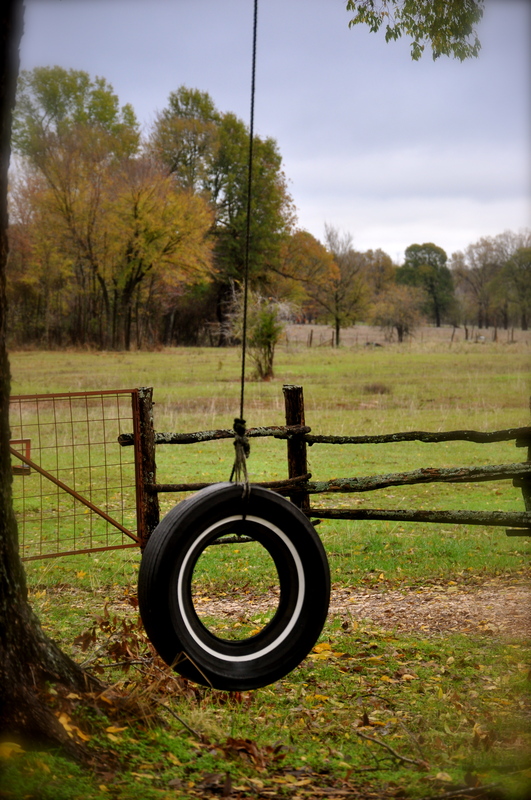 I can just picture Nathan in a pair of overalls sitting in that rocking chair watching the sun come up. 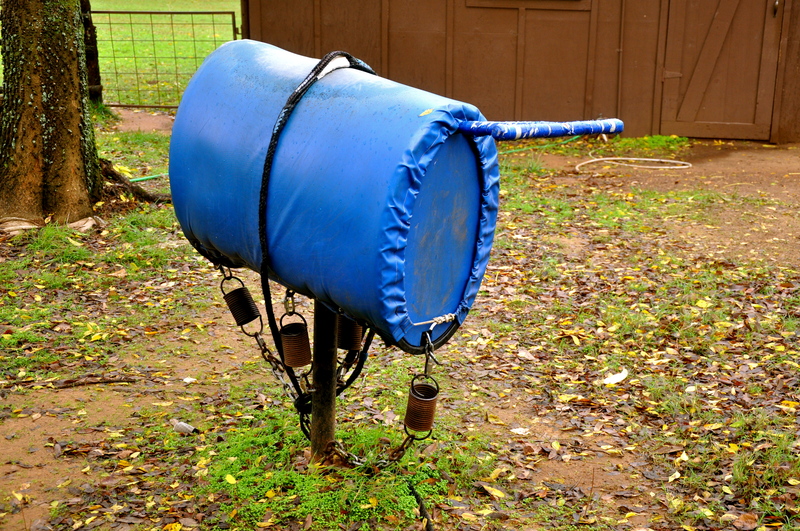 I think this contraption is for practicing your bullriding skills. If you have any. I know I do. Well, in my mind, I have bullriding skills. Does that count? This is probably a little more my speed. 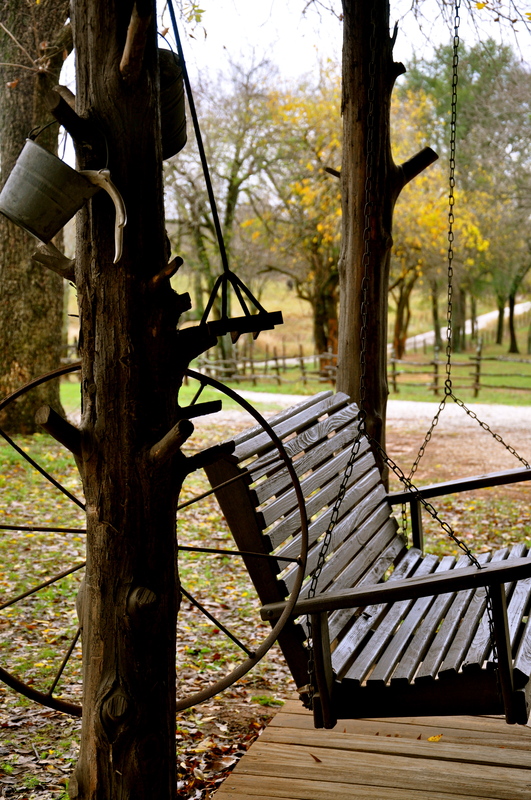 Actually, this is more my speed — a nice relaxing porch swing. I’ll sit here and practice my mad bullriding skills in my mind. Hey bully bully … are you scared? 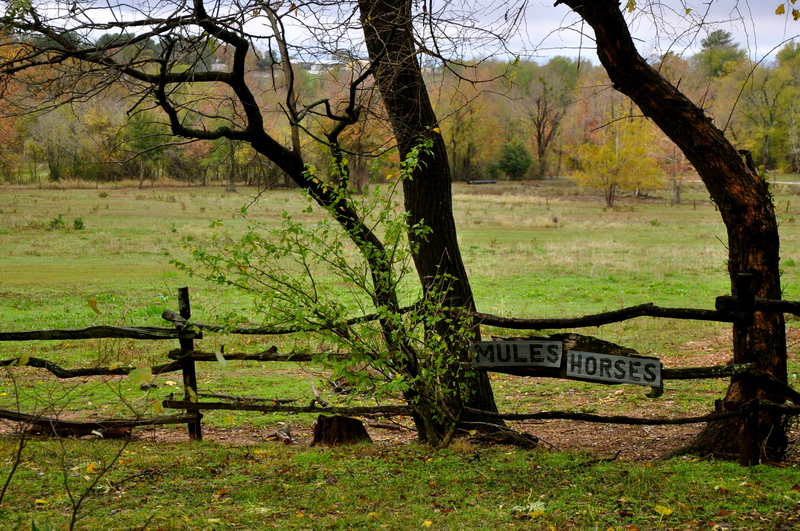 Just for the record, I did not see any mules as I took my early morning walk. And, no bulls were injured in the making of this blog post. 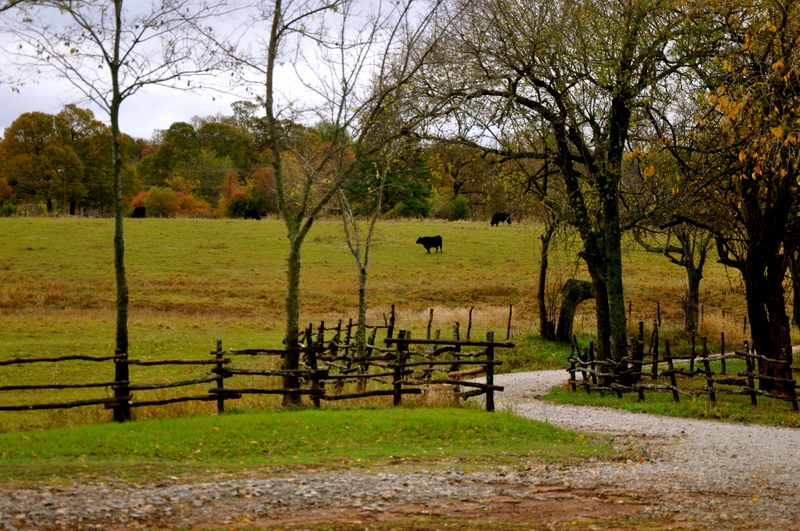 However, I did see some grumpy, sleepy cowboys head out to feed cows. Me, I’m off to break my grandmother out of her nursing home jail and then I’m heading to deer camp. Wish me luck! Love you Misti….miss you bunches! Have a happy turkey day! Hope the Breakout went well. Hopefully I won’t here about you two girls. in the McCurtain Gazette. See you in the Deer Woods.